"If there's a loving God, why is my life such a struggle?" "What is my real purpose in life? Is this the life God intended?" "Why is my faith like a roller coaster? I'm not sure what I believe!" If you've ever asked such questions, you're not alone. People search for answers in many places yet still come up empty. Does God really have a plan for life - one designed to give us purpose, peace, and provision? Many are finding that the struggles they experience are often the result of their own failure to live the way God intended. 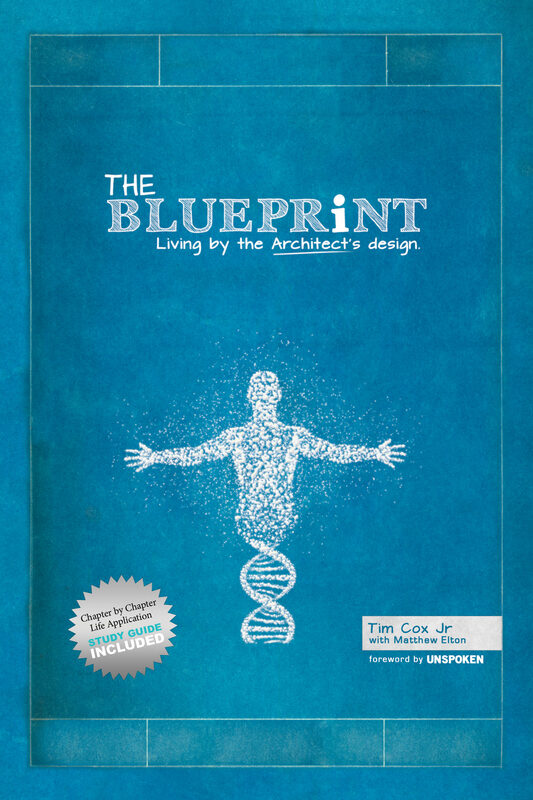 In The BLUEPRiNT: Living by the Architect's Design, Pastor Tim Cox Jr. takes you on a journey through the pages of the Bible, revealing God's plan for living - His Blueprint that does not change. Each chapter explains a specific foundational building block for a faith that is full and complete. As you learn to live by the Blueprint, you will experience a total transformation in life spiritually, mentally, emotionally, and relationally. You will overcome obstacles and achieve victories you never thought possible. You can become a powerhouse of ability as the God of power fills you without limitation. God does extraordinary things with ordinary people. Discover what it really means to live out your faith and make a difference each day in the lives of people around you. Amidst the stress and worry so many feel today, you'll find Jesus' words still bring healing, direction, and joy.